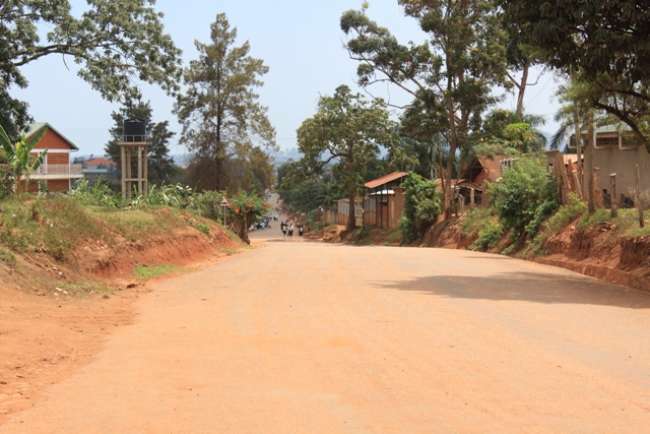 MUTUNGO, Kampala – A security guard shot dead a thug who attacked two residents of Mutungo, a city suburb, in the wee hours of Wednesday morning. According to police, three thugs attacked Joseph Masiga and Pallorin Kansiime at around 3 am but the neighbours heard them and started making alarms that attracted a security guard who was guarding nearby. The guard is said to have responded by shooting in the air, forcing the robbers to scatter. “He shot in the air to warn them and they ran away. He shot one who died on spot. Two others escaped. On searching the dead thug, a mobile phone that he had just stolen from one of the victims was found with him and a laptop,” police said. In December, Police in Matugga thwarted a robbery attempt at Kiwa Hardware Shop located along Semuto-Matugga Road. The foiled break-in was a response to gunshots fired by a PSG security guard. Matugga Police team responded to the call and indeed found a robbery in progress, the hardware had been broken into and valuables were being loaded into a vehicle. On realizing police presence, the robbers attempted to exchange fire in retaliating and in due course, two suspects were put out of action while one unidentified suspect who succumbed to fatal injuries fled the scene.